One of the key principles at the heart of our sewing book How To Start Sewing, is the idea of continuous testing and the importance of getting enjoyment out of experimenting with different techniques. In Exercise 23.03, we briefly discussed how you can save all of your small sewing samples together to create your own personalised reference folder. 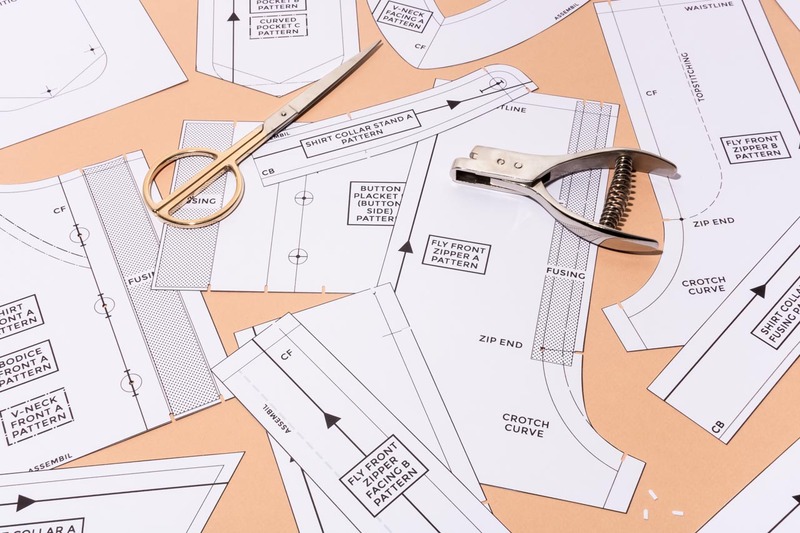 This is an approach that you can easily tailor to your own sewing habits, whether you are sewing for yourself at home, planning the production of your own fashion label, or studying to be a fashion designer. 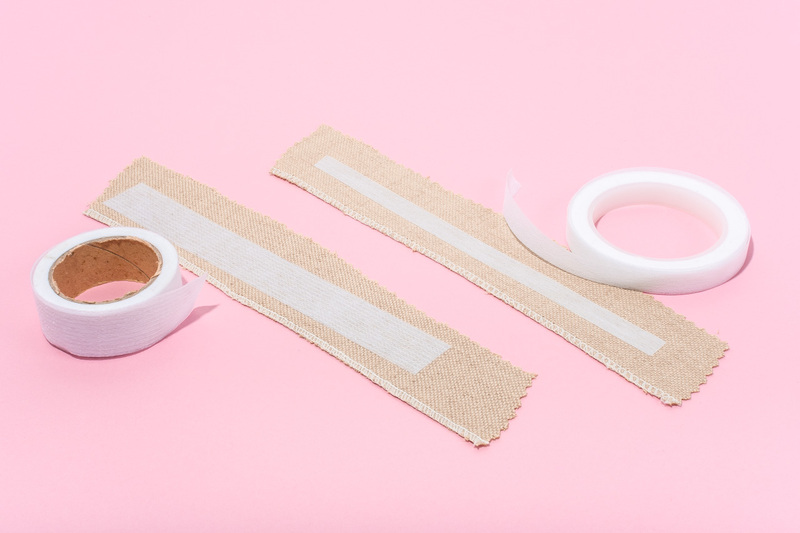 This idea of keeping all your test samples together is a common approach to learning sewing and construction techniques, and one which is often used in fashion design degrees and courses. A tutor might introduce you to a new technique with small sample patterns which you and the rest of the class will then cut out in fabric such as calico. You can then work through the steps to create the technique, take note of any extra details that you might need to consider for other variations, and then add the sample and your notes to your reference folder. Typically the folder might be something like a ring binder, with each of the samples added in a plastic sleeve. 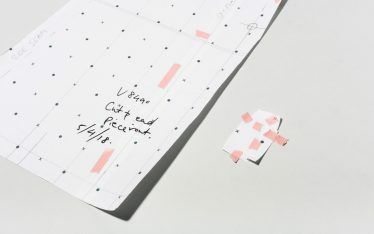 For some samples, you may find it helpful to staple the sample on one side to a piece of backing card or plain paper. The advantage of only stapling on one side is so that you can easily see the reverse when you need to refresh your mind on how to go about a technique. Plus you can add notes or quick drawings to the card as well. 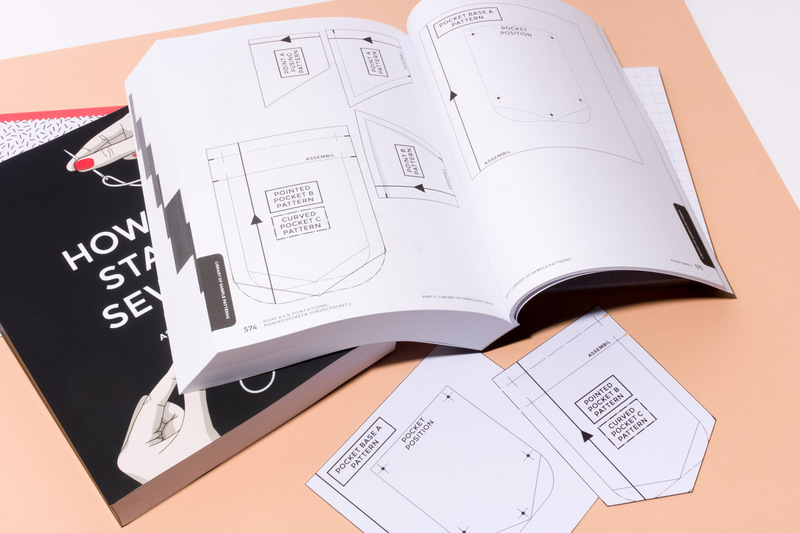 You can create a great reference folder for yourself by working your way through the samples in our book How To Start Sewing as your own private sewing course. There are matching patterns in the back of the book, or you can now download the sample patterns as a PDF to print on A4 or Letter size paper. 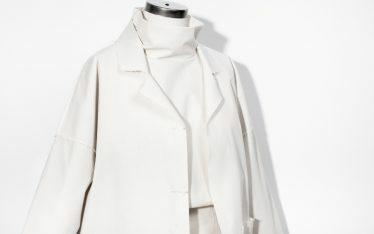 You don’t have to sew every single sample, just pick out the techniques that interest you, or that might help you build towards a project. You also don’t have to sew the samples only in calico, instead, you can try out different fabrics and see how the samples react. Another approach is to start building reference folders by project. If you are about to start on a garment which has a few details you aren’t sure of, then sew up test samples first in the real fabric. This allows you to troubleshoot any issues with a small detail without wrecking a whole garment worth of fabric. 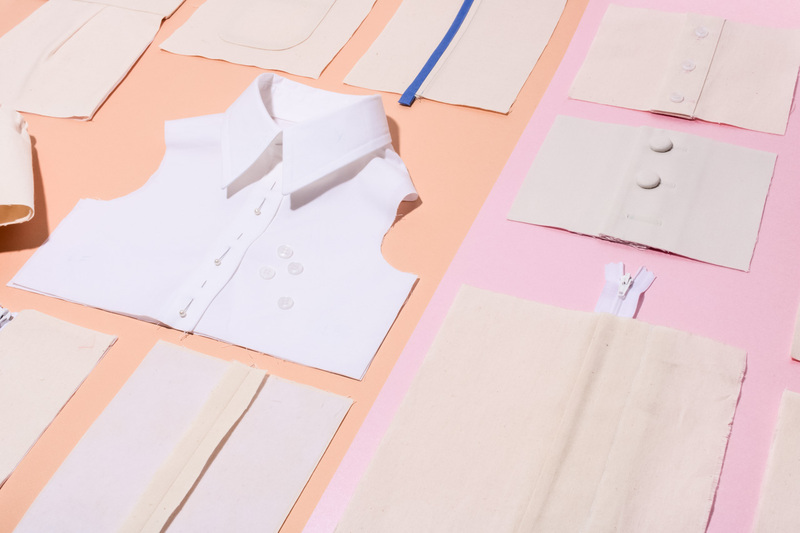 At the end of a project, many of us also end up with small scraps of little tests – a few scrappy rows of test stitching, some (half-sewn) attempts at buttonholes, tests of fusing swatches. All these rough tests can go in the folder as well, alongside any notes that you might have had. The benefit of having a reference folder is that you have this ongoing library of samples and examples to refer to that continually grows as your skills develop. Can’t quite remember how that placket worked? 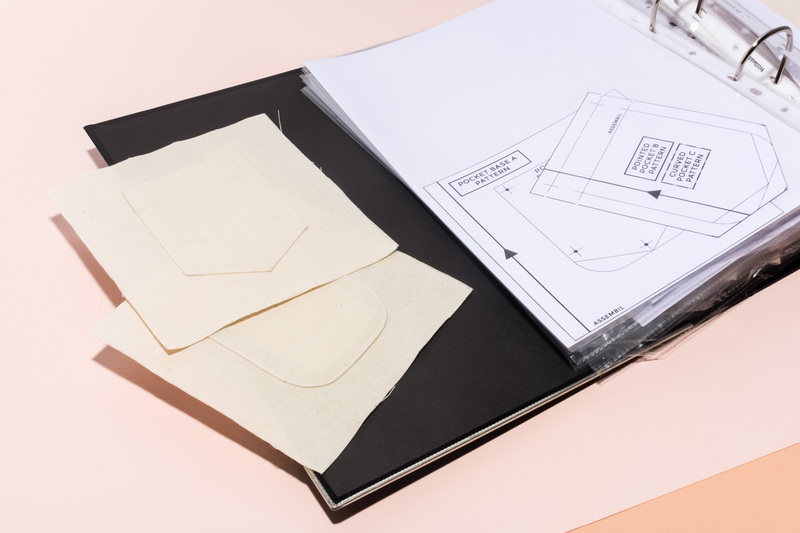 Just check the placket sample in your folder. 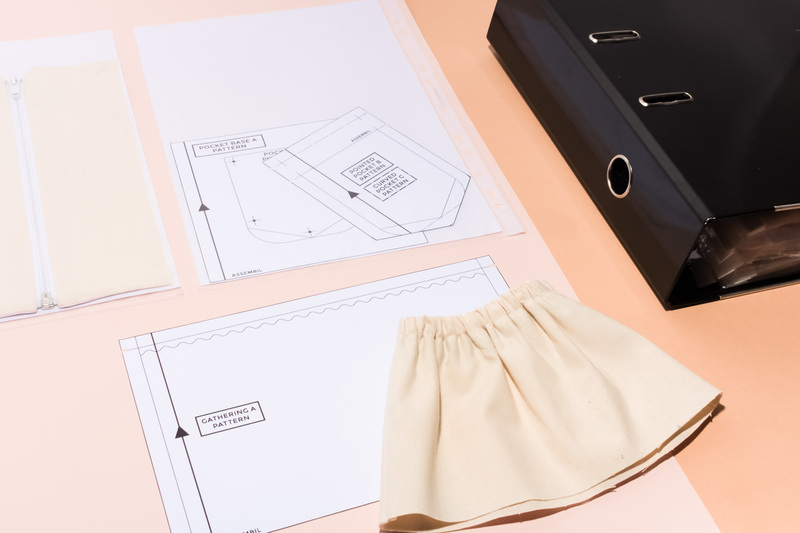 Can’t remember what your stitch settings were last time you sewed a certain silky fabric? 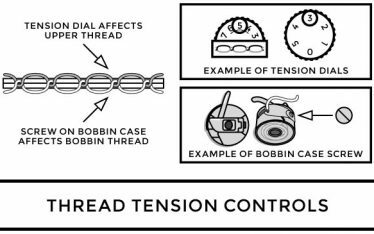 Reference folders are a great place to keep track of any changes to your machine set up – the needle you used, the stitch length that worked the best and any tension adjustments you had to make. The most important thing is that the sample folder shouldn’t look perfect, it should be a library of mistakes and how you overcame them so that you don’t have to have the same issue again in the future.